Sarah H. Bradford (Sarah Hopkins), b. 1818. Harriet, the Moses of Her People. 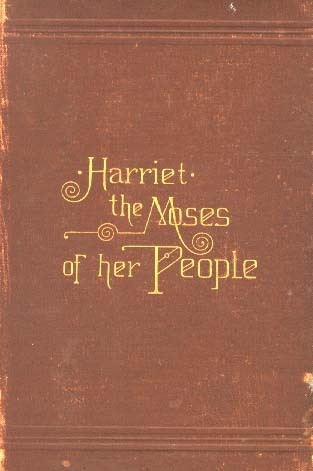 Harriet, the Moses of Her People.